If your client does not know their birth time (and they are not interested in rectification) how do you cast their chart and find some information that you can use? Here are some simple steps to overcome this issue. It is best to erect your client’s chart for noon on their birthday. Then you can only be twelve hours out. Clearly this is not an ideal situation but better than twenty-four hours off the birth placements. Experience will tell you that many people’s birth information is suspect at the best of times and you have to constantly be on the lookout for incorrect data and the chart results when face-to-face with your client. The Moon travels about twelve to fifteen degrees each day. With this movement halfway through the day (at noon) it will be six to seven and a half degrees out either way and may or may not be of use. However you could ascertain the lunar sign because if the Moon is between seven and a half degrees and twenty-two and a half degrees of a sign at noon, then you know for sure it is in that sign in the birth chart. Because the Moon would still be in the sign for a birth first thing in the morning and last thing at night. With a “noon chart” the planets in the signs and planetary aspects are correct (except the Moon) but there are no angles or houses. This means of the possible 100% information shown in a normal chart you only have 60%. The point is that the 60% you do have is still 100% correct. There is less quantity of information available, but it is still quality information when you interpret a “noon chart”. You do need to watch out for other planets near the cusps of signs and weigh the possibilities of them being in the next sign or the previous sign for retrogrades. If a planet is stationary on the birthday you can bet it is in that position dead-on in the natal chart. Forecasting with transits and solar returns (by planetary sign position not houses) can be used as well as secondary progressions and solar arc directions the latter two with care. 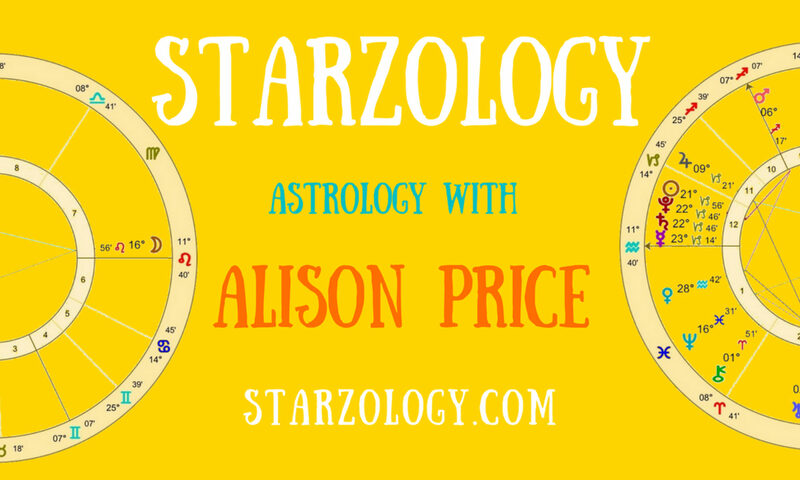 There are many ways to rectify a birth chart but that is a discussion for another day.